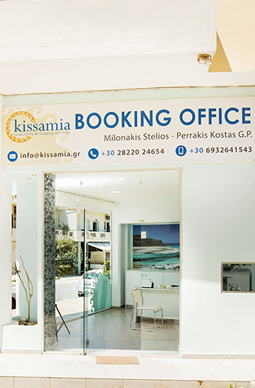 Kissamia Hospitality & Lodging services was set up in 2013 through a visionary collaboration between Milonakis Stelios, owner of the Olive Tree Apartments as well as The Cellar tavern in Kissamos and Perrakis Constantinos, an executive in the field of tourism since 2000. Sharing their love for Crete, their expertise, their passion for genuine hospitality, quality service, authenticity and affordable lodging the co-founders have succeeded in providing their guests with affordable hotels in North West Crete that appeal to the new wave of travellers seeking to combine good value with quality accommodation. The idyllic location of the hotel units in the scenic area of Kissamos makes for a perfect family vacation or a romantic escape in the most enchanting part of Crete Island in Greece. On the other hand the affordable prices and easy access to the island’s most popular beaches and attractions give backpackers a true quality choice. Kissamia aim to add to their collection of budget accommodation in Crete a great range of hotel units, apartments and rooms that cater to all visitors. 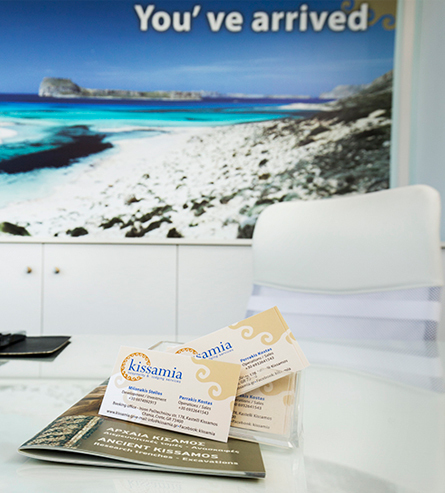 The general partnership company Kissamia has been set up with the dawn of 2013 at Kissamos, Crete, in order to change the scene of the property management industry of Kissamos that has long been an under-serviced sector. Its purpose is to deal with all aspects of management of hotel units, apartments and rooms including marketing, sales, revenue monitoring, maintenance, renovation and public relations. Kissamia’s philosophy is to bring all hotel units under the same brand through fruitful synergies that will increase the quality of service while impacting on the value for money delivered as well as the customer satisfaction. The words that describe us are efficiency, flexibility and reliability. 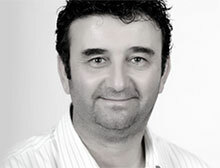 Milonakis Stelios is the owner of The Cellar tavern as well as the Olive Tree Apartments in Kissamos and co-owner of Strata Walking Tours along with his wife Angela Fenwick. 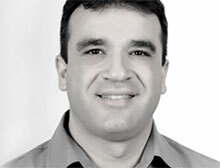 With his love for Kissamos and his 32 years of experience in the sector of tourism in the areas of dining, hospitality, transportation and public relations, Mr Milonakis is sure to put his passion for the Cretan culture and tradition into his work. Thriving in the business of tourism since 2000, in all areas of hospitality and tourism Mr. Perrakis wishes to enhance this partnership with his years of experience and know-how while working as an independent contractor.